Ok so...so far 2010 is not the best. We are now hearing about the Haitian earthquake disaster in which more than 100,000 have been said to be killed, and others still buried in the rubble(blog to come later). And now we have lost another legend in the music industry. 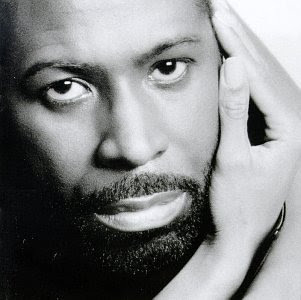 R&B singer Teddy Pendergrass passed away January 13, 2010. Teddy's son, Teddy Pendergrass II, said he passed away at Bryn Mawr Hospital in Philadelphia. The singer had colon cancer surgery eight months ago and had "a difficult recovery," according to his son. "To all his fans who loved his music, thank you," Teddy II said. "He will live on through his music."